Sumer is a unique blend of modern board game design and exciting real-time action, set against the beautiful backdrop of a mysterious ancient civilization. To claim the throne, four nobles of the ziggurat must compete for Inanna’s favor. She is not easily pleased, but what god is? To prove your worth you must perform sacrifices according to Inanna’s sacred rituals. Place your workers in workshops to gain resources and goats. Offer up the resources to Inanna and use the goats to trade for new workshops and abilities. Only the swiftest and cleverest noble will become the ruler of Sumer. 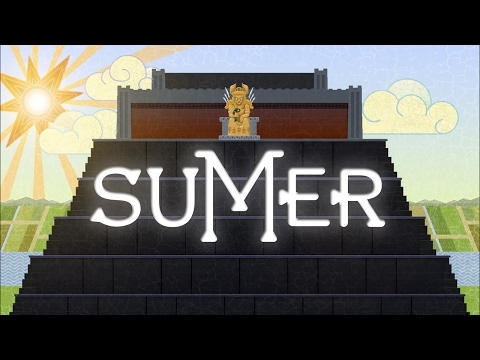 Sumer was released on Switch 385d ago in the US and the UK. Notify me when Sumer is available.